Yelhy Himo is a leader in imports of asphalt and paving stone pigments and additives to African countries! We offer a complete range of powder grades suitable for colouring traditional & clear binder asphalts. Our technical centre offers a colour matching service which gives customers an endless choice of colour options for synthetic clear binder systems. Colorfalt V Red® Manufactured in The Netherlands, it offers a non-dusting, free flowing pigment that disperses rapidly in bitumen and synthetic binders. 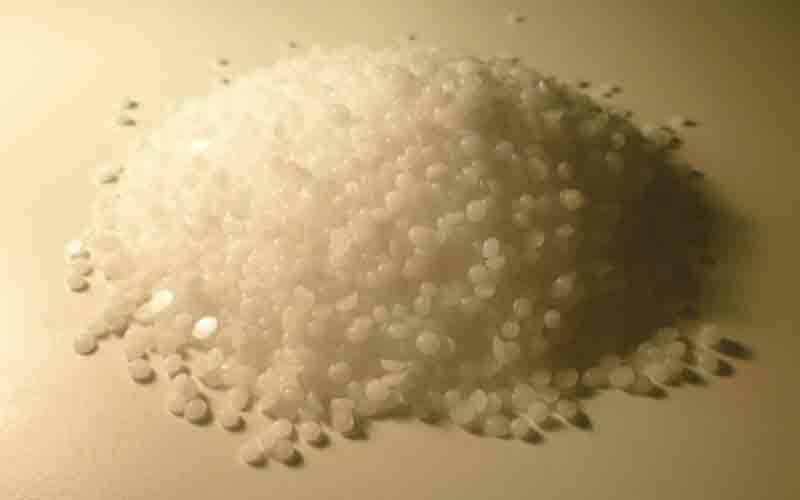 Available in bulk tanker, big bags or low melt PE bags. 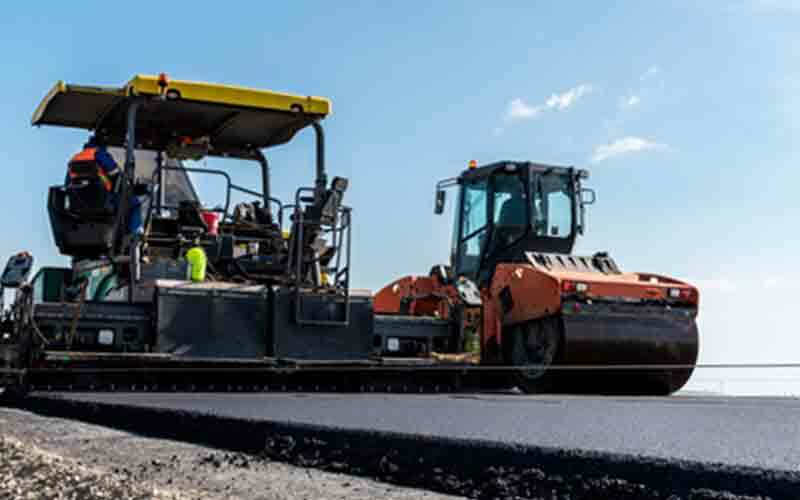 RheoFalt WKR-2 is not only improving the stability but is also modifying the total consistency of bitumen, which gives better performance when compared to a single polymer modified asphalt. Supplied in pellet form and can be used directly into the batch mixer or into the bitumen tank, either manually or fully automatically. RheoFalt LT-70 It is the only mono-modification of our product line consisting of waxes. By using waxes it is possible to lower the process temperature by 30°C to 40°C. This means that the processing temperature can be between 140°C and 70°C. 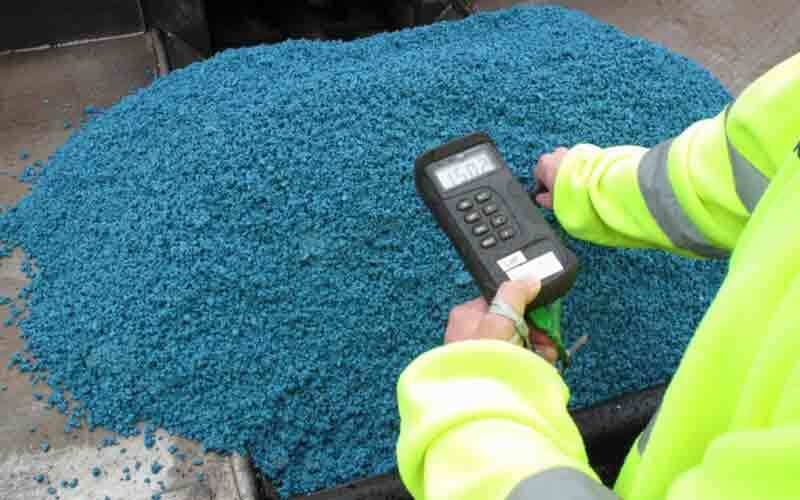 Recofal S-100P It is a clear pelletised synthetic binder for use in hot mixes. It’s available in tanker, big bags or low melt PE bags. It is now possible to produce coloured asphalt in nearly every plant, without carrying out any major adaptations to the asphalt plant. We greet by all means different ways of cooperation that is why if you have any additional questions or need to get more Data, please, apply to us in no delay.